Our belief is that if you want to eat better and you want to help change our food system, you need to cook. Maybe not all the time, but some. 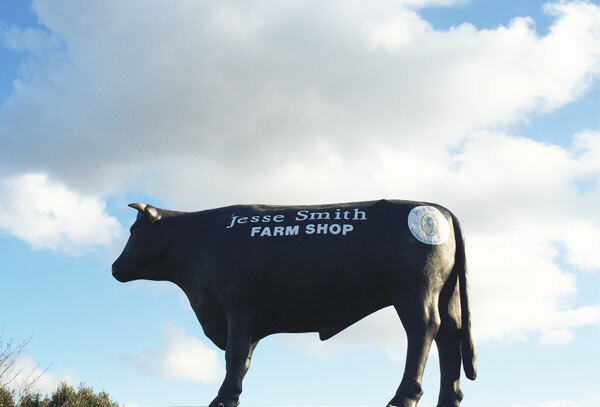 You don't have to eat local foods every day; you don't have to shop at Jesse Smith’s every week. But it's good to try. We're not extremists in a cult of purity, slow-foodness. We're realists who believe in applying the best aspects of those food movements to our everyday lives. If you wish to learn more about how we can help you with a wholesale enquiry please view our wholesale page.